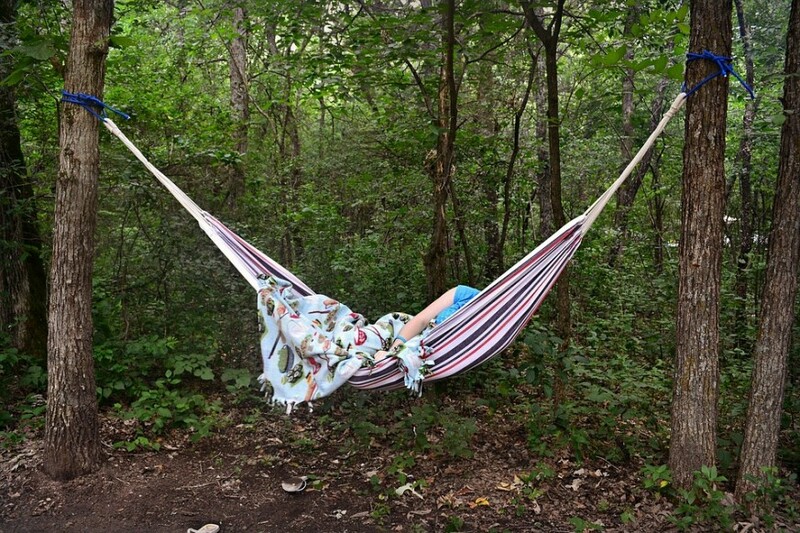 Hammock camping has become increasingly popular and for a good reason. 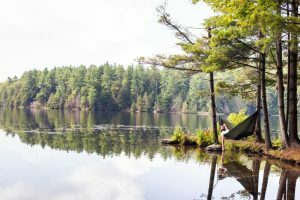 Hammocks typically cost less than tents, they’re easier to set up, you don’t need to worry about what’s on the ground, you can sleep better, and they can still give you all the privacy that a tent can. 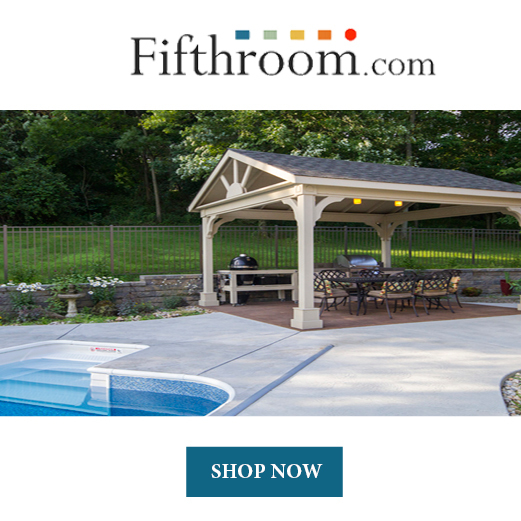 With the proper equipment, you can have every bit of privacy that a tent can offer. After you’re convinced that hammocks are the way to go, what’s next? Well, you need to plan an amazing trip of course! You could go anywhere, but there are a few places that are so breathtaking that it’s almost a must to set up a hammock there. Here are some amazing places to hammock in the United States. Whether you like the places to hammock that have a lot of trees, or the places that are near water, there is a perfect place for you. Hammock camping lets you be more in touch with nature as you sleep in the great outdoors. You’ll love hearing the sounds of nature as you sleep under the stars too. A lot of these places are also great for other activities besides hammock camping. Kayaking, hiking, and swimming will all make an amazing trip for you alone, or for your family and friends too. Havasupai Falls is a national treasure that not many people know about. The waters there are shockingly blue. The area surrounding the water has a stark contrast. The rocks are red and make the entire landscape look like the work of an artist. 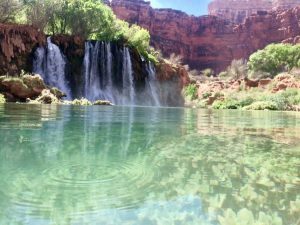 Make sure you plan your trip to Havasupai Falls well in advance. You’ll need permits and/or reservations to be able to access this land so it’ll take some planning on your end. Your extra planning will be worth it and you won’t be disappointed. This is truly somewhere you can sit back and relax and just enjoy the beautiful scenery, a hammock camper’s dream. The best part is that Havasupai is in the Grand Canyon! Colorado is known for its beautiful mountains and scenery. Aspen, of course is named after the aspen trees that grow there. 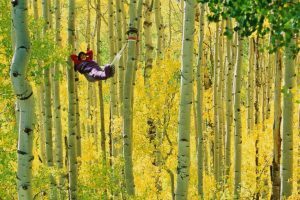 Fortunately for hammock campers, aspens make great trees to sit in. It’s recommended that you go to Aspen in the Fall because all the aspen trees will start changing colors and you can sit high in the trees in a sea of yellow and gold. You can have a nice view from way up high in a tree and feel like you’re part of nature because you are swaying in the trees. This spot is ranked high on the list of places to hammock. The wind in the leaves will also remind you of the ocean. This destination isn’t specific. The reason for this is because there are so many beautiful lakes in Vermont that it would be too tough to choose just one. Seriously, just pick a lake! It could even be at random. Then all you have to do is set up your hammock there. Again, going in the Fall is recommended. Fall makes the scenery extra beautiful as the leaves change colors. The lakes will also be especially calm once Autumn starts. The lakes in Vermont become mirror like so you'll be able to see the scenery perfectly from two different angles. Set up your hammock next to the lake and take in the entire picture of perfection. Sequoia trees can grow up to 250 feet tall! Imagine hanging your hammock in one of those. 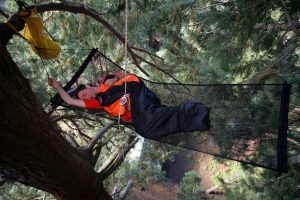 It wouldn’t be easy to get up in a tree that tall, but it would be an experience you would never forget. Out of all the places to hammock this one is one of the more challenging. Adventure seekers would really like this location. 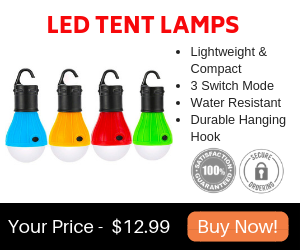 This is not for the hammock camper that likes to sit back and relax without having to do a lot of work. It’ll take time and a whole lot of effort to get up in a tree as big as a sequoia. However, being that high is something that not a lot of people get to do. You could say that you did it. Once you get up in the tree, enjoy the breathtaking scenery and the fact that you’re 250 feet in the air! What a rush! Blue Lagoon is North of Houston, and will cost some money to get into. However, this will be money well spent! Try to get to Blue Lagoon early in the morning because it is first come first serve. Try to avoid the weekends as best as you can because it is much more crowded than a weekday. The waters at Blue Lagoon are a bright blue. It’s almost hard to believe. There are trees all around and dozens of great places to hammock. If you’re the first one there, you’ll have plenty of places to choose from. 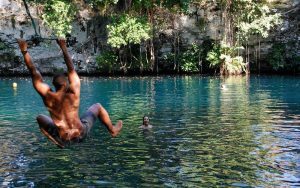 Don’t forget to bring your swimsuit because you’re going to want to take a swim in the bluest water you’ve ever seen. 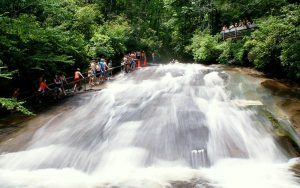 Sliding Rock creates fun for the whole family! You do exactly what the name suggests, slide down the rock. There is a big rock that water runs over creating a very slippery ride. Be careful! Do not try to walk over the rocks because you might fall and hurt yourself. Instead, sit down and slide down to the bottom into the water. 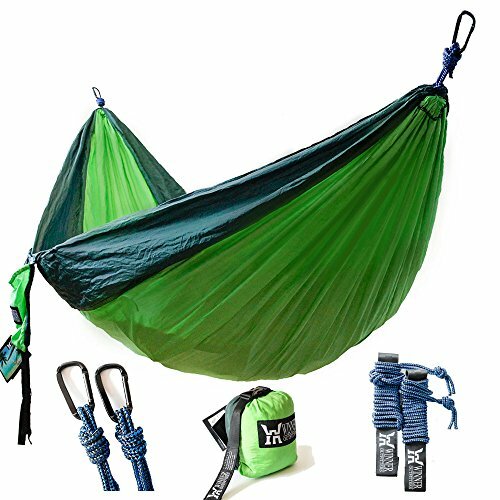 When you’re done having a blast, set up your hammock for quick and easy comfort. After a long, fun day of rock sliding it will be nice to relax in your hammock and have a good night’s sleep. Out of all the places to hammock, this one might include the most fun for the whole family. The rushing water will put you into a deep sleep. There are hundreds of other places in the United States that would be amazing places to hammock, but these places are sure to put a smile on your face. Or you could make a trip across the United States trying all the best places the country has to offer! Whatever you decide to do, have fun. Then let us know which location you liked the most. We can't wait to hear!